The look of the hair is not just determined by the hairstyle, but also the condition of the hair. 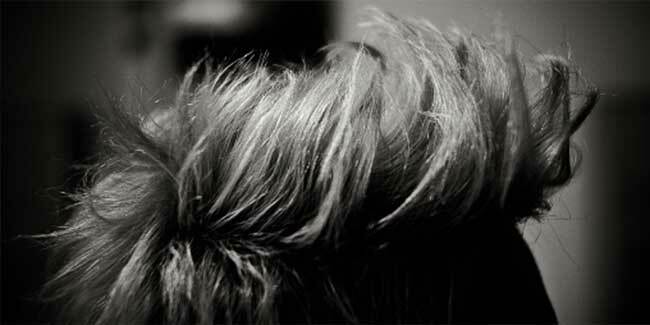 Crew cuts and spiked hair are relatively newer compared with other hairstyles and work well in making one look stylish. Keeping short hair helps in cases of hair loss, or a receding hairline. The fringe and the classic 60s are a trend to watch out for a classy appeal. Men are probably more preoccupied with their hair than their skin, and therefore keeping such trendy men in mind we have brought to you chic hairstyle, only for men. The look of the hair is not just determined by the hairstyle, but also the condition of the hair. There is no doubt that our hair makes a tremendous difference to our appearance, it could elevate your entire look. In fact, finding the right hairstyle is probably the first step to good grooming, and talking of grooming, a man is a well groomed man when he has short and neat hair. Short hair is easy to care for, especially during the summer months. Men have found that short hair helps in cases of hair loss, or a receding hairline. It makes thinning hair look less obvious. Some celebrities have even gone for the totally bald look, here are some suggestions. Crew cuts were also in fashion for some time. The crew cut suits people with an oval face shape, and it is a closely cropped hair, looks neat and tidy. If you have big ears or long nose or a very large head then you must avoid crew cuts, as the features will seem too obvious. It is somewhere close to the army cut but only with more style. This was a rage once upon a time and is still considered to be trendy; spike hairstyle can look well on younger men. It is worn short at the sides and the back. The top layers are left long and are then styled with gel or wax into a spiked look. It can also be styled into a textured look, which is becoming popular these days. This is the latest trend in hairstyles for men and is indeed a very good look for you, but only if you are ready for it. The hair is worn short at the sides and back while your front portion has it long. The hair on top has a layered cut and is all brought forwards towards the forehead. The texture is rugged and it suits men with wavy hair. The style is reminiscent of the Regency era. The fringe worn with short hair may be worn in varied lengths and not just long or sparse. 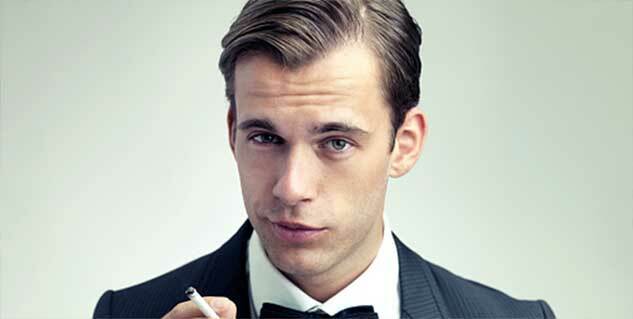 In fact, the side swept fringe is said to be catching on among men too, as it is among women. Another trend that is predicted will be taking us back to the 60s, with the hair worn in the classic style. In this, the hair is worn short, with a side parting and slicked back neatly. It's a very traditional style worn by the Hollywood stars of the ’60s, like Cary Grant for instance. One has to find the style that suits one's looks. Today, there is more freedom to follow styles that suit your individuality, hair texture and facial shape.